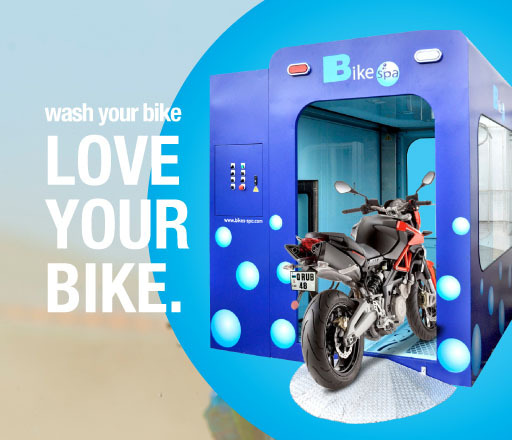 For the first time, the ultimate extreme sport adventure has finally arrived. 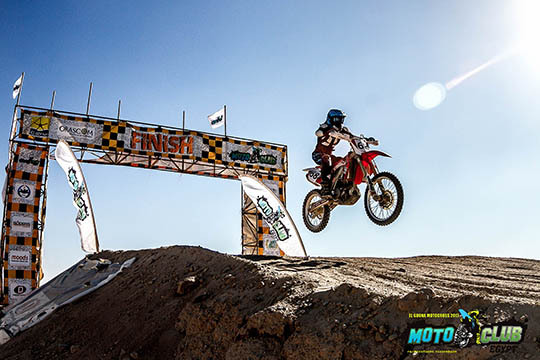 Motoclub Egypt will provide the maximum thrill and adrenaline rush to riders of all ages. 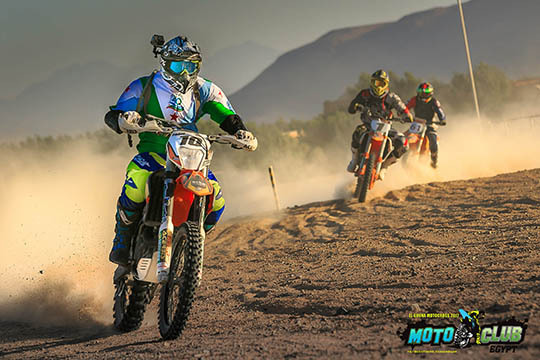 Motoclub Egypt first MX and ATV tracks in Egypt, finally the ultimate extreme sport adventure has arrived and located in El Gouna. A few WT CREW members have landed in Egypt to visit the first cross track in the country. The track hasn't been ridden on so they still workin with on the track. 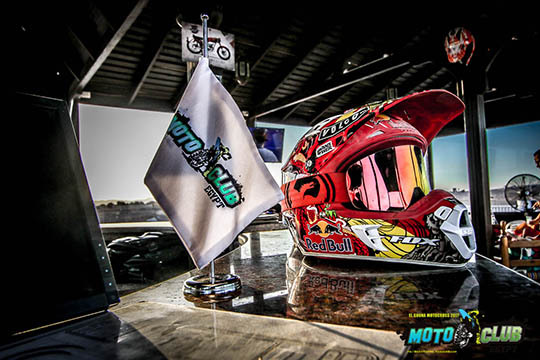 Click on the picture to visit the facebook site of Motoclub Egypt. Wheelie Time will be here every 3 or 4 months for a visit to this circuit, so soon more news and pictures of our cooperation with "Motoclub Egypt"
Firstly, I’m very glad to have such track in Egypt, It’s amazing and professional track and friendly team.